Improve ventilation and safety in your basement by installing a beautiful egress window. 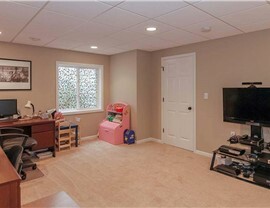 You should be able to use your basement space however you want. Whether you want to enjoy family time in front of the big screen or you’re looking for the perfect man cave, it’s important to make sure that your space is safe, especially if you want to use your basement as a bedroom or guest room. That means you need a basement egress window. The remodelers at Matrix Basement Systems can help. 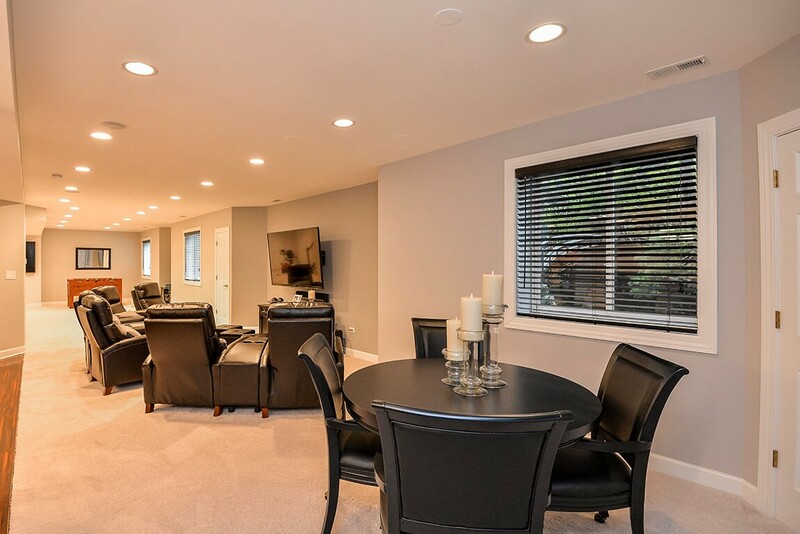 If you’re creating a brand new basement space, we can complete a remodel with a basement egress window in Chicago that provides adequate safety. If you’d like a more flexible existing space, a basement window replacement can be completed to your exact specifications. 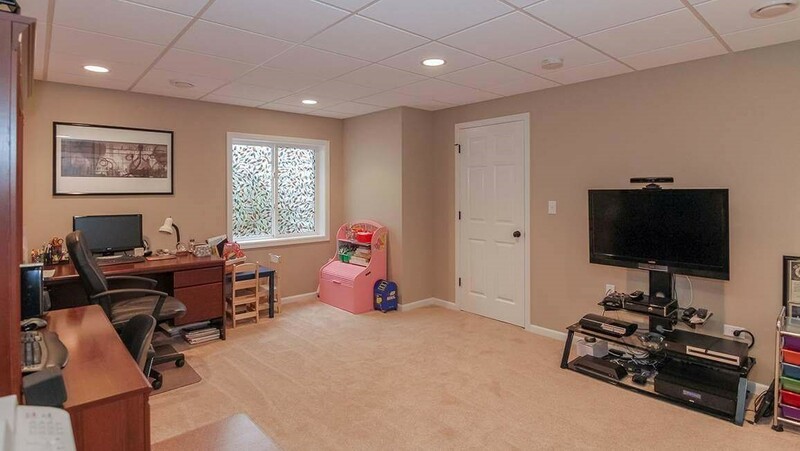 No matter what you decide to use your space for, if you and your family plan on spending time in your basement, you need an egress window installation. 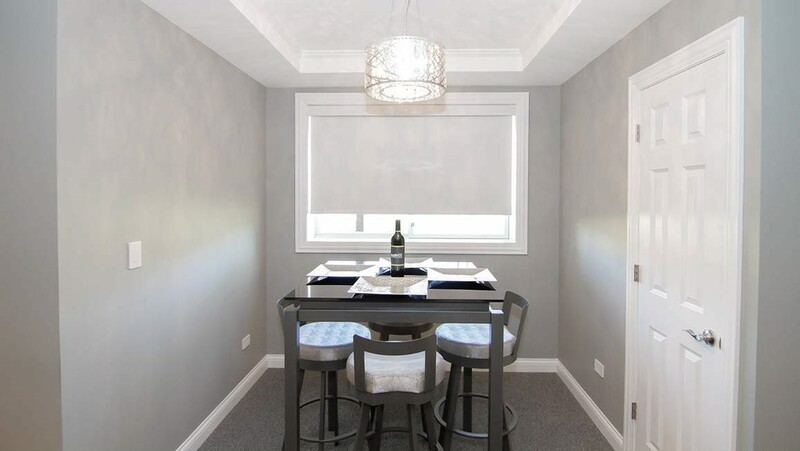 Chicago codes even require it by law in many cases, so making sure you choose the right contractor for the job is essential. Egress windows don’t have to be ugly! We also offer stylish QMotion shades that are completely automated and battery operated. 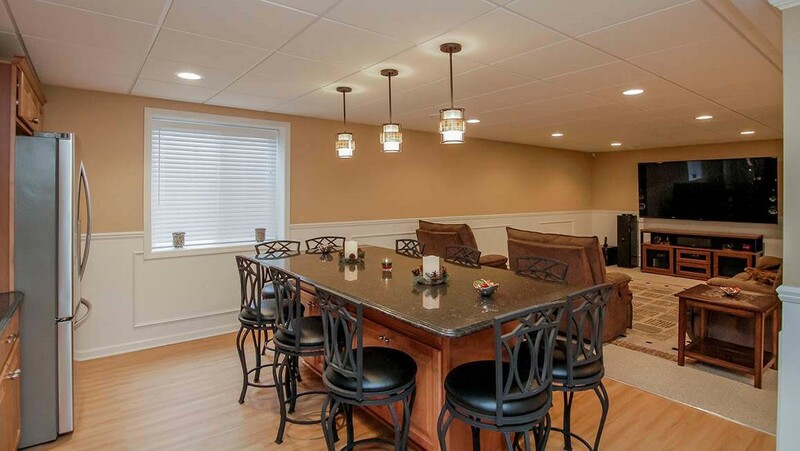 If you’re looking into basement remodeling, Chicago has many options, but they aren’t all created equal. 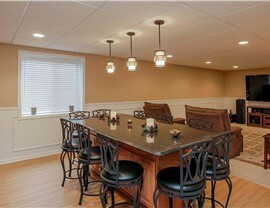 When it comes to high-quality installations that don’t break the bank, turn to Matrix Basement Systems. There are many ways we can reduce your egress window installation cost, depending on your project and your needs. To learn more, give us a call or fill out our convenient online form. Get started today by requesting your free estimate!